Starz Lacrosse is a high school and middle school club lacrosse organization for boys and girls on the west coast founded by lacrosse icon Scott Hochstadt. The club has seen explosive growth catering to the elite high school athletes that are truly focused on the next level of competition. With very high quality lacrosse coaches across the club and with weather that can only be enjoyed out west this group is truly poised to be the dominant force in high school lacrosse for years to come. Not only producing quality athletes, but also producing extremely high quality team play that rivals the best high school level lacrosse being played anywhere in the world. The Starz Foundation is setting new high bars for the positives our sport can bring to society as well with programs like the City Starz, college scholarships and counseling. The Starz Lacrosse club currently has a total of 24 boys teams and 12 girls teams spread out throughout Southern California from San Diego, Orange and LA Counties, in Northern California, Arizona, Texas, Nevada, Utah, Oregon, and Washington State. 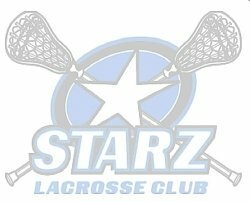 If you are a lacrosse athlete looking to make it to the next level you might want to check out Starz Lax and see if they have a club near you. Do you have a News Story to add about the Starz Lacrosse Club? 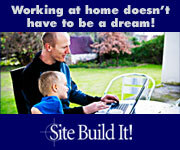 Add it in our news Blog!